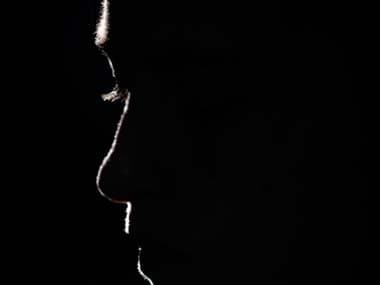 A 19-year-old woman was allegedly gangraped by an autorickshaw driver and four others on Wednesday night near Sohna road in Gurugram. Jugnoo, the auto rickshaw aggregator, has announced the launch of its auto rickshaw pooling feature 'Jugnoo Pool'. 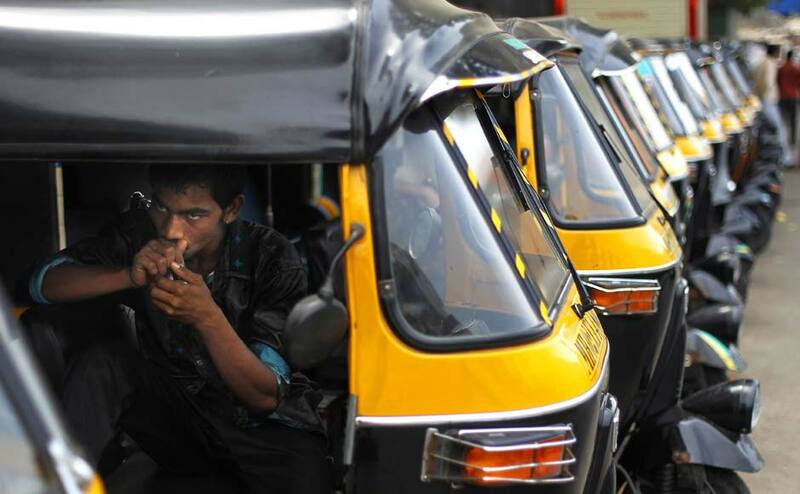 Observing that there was no urgency in the matter, the Bombay High Court on Monday refused to hear the plea of Maharashtra government to implement the taxi and auto fare hike from 10 July. 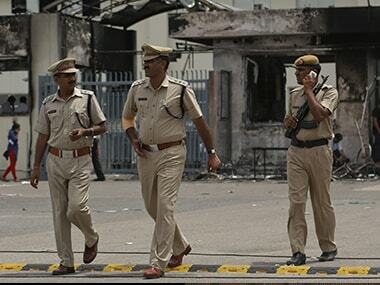 The woman was arguing about paying an autorickshaw driver when she was assaulted by a gang of men. 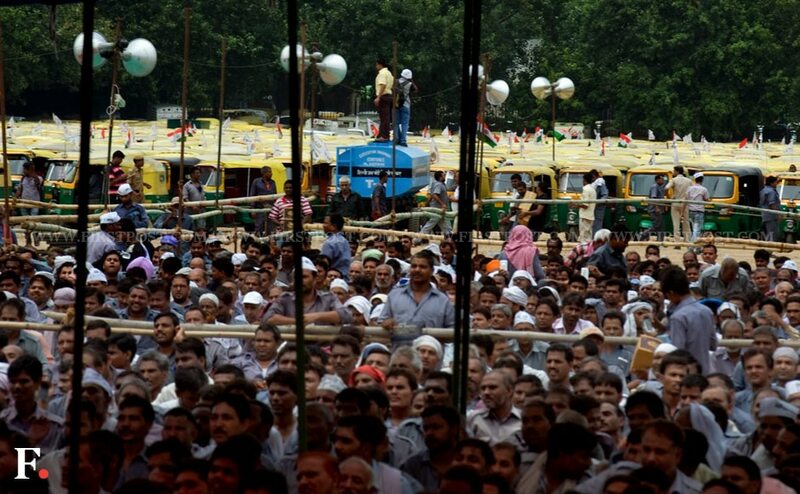 Unions have called for a strike to protest against the Delhi government's decision to install GPS devices in the vehicles. 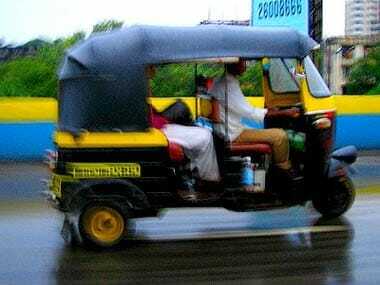 The goonda raj of auto drivers: Are passengers also to blame? 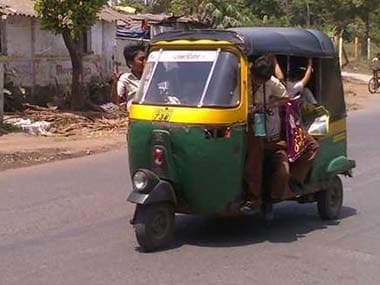 A child falls off an auto-rickshaw and the driver does not stop. He keeps going, dragging the bleeding, injured girl along. The government is cracking down but is it all just for show? 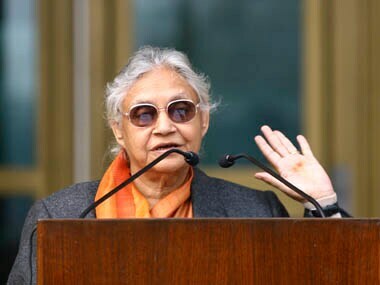 Delhi Chief Minister Sheila Dikshit has made it clear that there will be no rollback of five percent VAT on the CNG, which fuels public transport on Delhi roads. 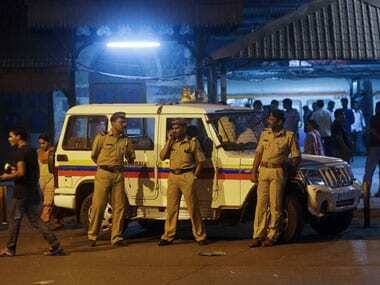 Mumbaikars had to grapple with crowded buses and in some cases had to walk to the nearest suburban railway station on Monday to get to work, as supporters of one of the city’s biggest auto-rickshaw unions decided to stay off the roads demanding a fare hike.